Lillie Poots versus the Frothing Loonies deal returns to celebrate one year in the Asylum! 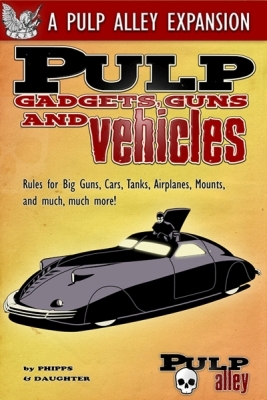 Pulp Gadgets, Guns and Vehicles on its way and a blogger post on figure size. 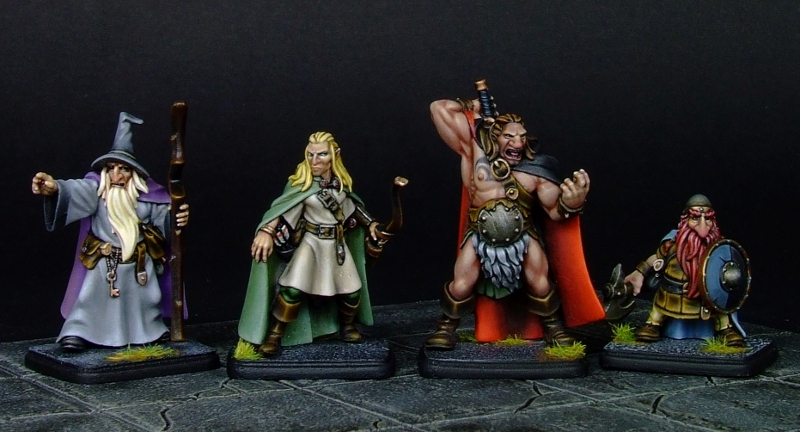 Fantasy Adventurers released and a Pulp Alley Pre-Order!